Companies that opt to participate in supply chain management initiatives accept a specific role to enact. They have a mutual feeling that they, along with all other supply chain participants, will be better off because of this collaborative effort. The fundamental issue here is power. The last two decades have seen the shifting of power from manufacturers to retailers. Cost reduction − The advancement of technology has further led to ready availability of all the products with different offers and discounts. This leads to reduction of costs of products. Productivity − The growth of information technology has improved productivity because of inventions of new tools and software. That makes productivity much easier and less time consuming. Improvement and product/market strategies − Recent years have seen a huge growth in not only the technologies but the market itself. New strategies are made to allure customers and new ideas are being experimented for improving the product. It would be appropriate to say that information technology is a vital organ of supply chain management. With the advancement of technologies, new products are being introduced within fraction of seconds increasing their demand in the market. Let us study the role of information technology in supply chain management briefly. The software as well as the hardware part needs to be considered in the advancement and maintenance of supply chain information systems. The hardware part comprises computer's input/output devices like the screen, printer, mouse and storage media. The software part comprises the entire system and application program used for processing transactions management control, decision-making and strategic planning. 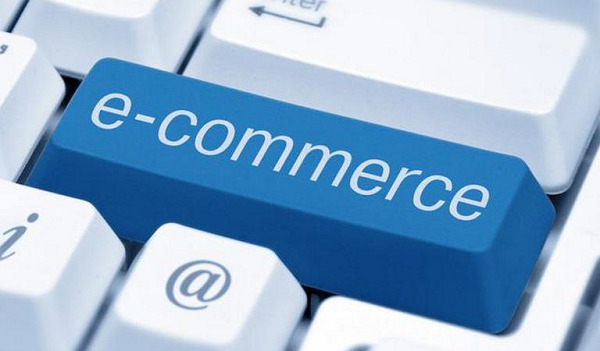 Electronic commerce involves the broad range of tools and techniques used to conduct business in a paperless environment. Hence it comprises electronic data interchange, e-mail, electronic fund transfers, electronic publishing, image processing, electronic bulletin boards, shared databases and magnetic/optical data capture. Electronic commerce helps enterprises to automate the process of transferring records, documents, data and information electronically between suppliers and customers, thus making the communication process a lot easier, cheaper and less time consuming. Electronic Data Interchange (EDI) involves the swapping of business documents in a standard format from computer-to-computer. It presents the capability as well as the practice of exchanging information between two companies electronically rather than the traditional form of mail, courier, & fax. The application of EDI supply chain partners can overcome the deformity and falsehood in supply and demand information by remodeling technologies to support real time sharing of actual demand and supply information. We can see the application of barcode scanners in the checkout counters of super market. This code states the name of product along with its manufacturer. 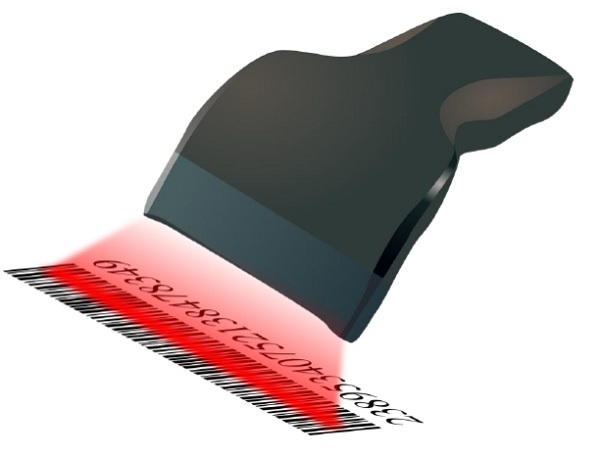 Some other practical applications of barcode scanners are tracking the moving items like elements in PC assembly operations and automobiles in assembly plants. Data warehouse can be defined as a store comprising all the databases. It is a centralized database that is prolonged independently from the production system database of a company. Many companies maintain multiple databases. Instead of some particular business processes, it is established around informational subjects. The data present in data warehouses is time dependent and easily accessible. Historical data may also be accumulated in data warehouse. The ERP system has now become the base of many IT infrastructures. Some of the ERP tools are Baan, SAP, PeopleSoft. ERP system has now become the processing tool of many companies. They grab the data and minimize the manual activities and tasks related to processing financial, inventory and customer order information. 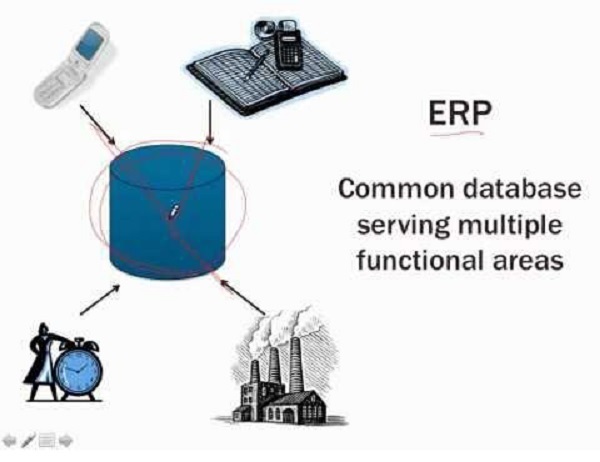 ERP system holds a high level of integration that is achieved through the proper application of a single data model, improving mutual understanding of what the shared data represents and constructing a set of rules for accessing data. With the advancement of technology, we can say that world is shrinking day by day. Similarly, customers' expectations are increasing. Also companies are being more prone to uncertain environment. In this running market, a company can only sustain if it accepts the fact that their conventional supply chain integration needs to be expanded beyond their peripheries. The strategic and technological interventions in supply chain have a huge effect in predicting the buy and sell features of a company. A company should try to use the potential of the internet to the maximum level through clear vision, strong planning and technical insight. This is essential for better supply chain management and also for improved competitiveness. We can see how Internet technology, World Wide Web, electronic commerce etc. has changed the way in which a company does business. These companies must acknowledge the power of technology to work together with their business partners. We can in fact say that IT has launched a new breed of SCM application. The Internet and other networking links learn from the performance in the past and observe the historical trends in order to identify how much product should be made along with the best and cost effective methods for warehousing it or shipping it to retailer.